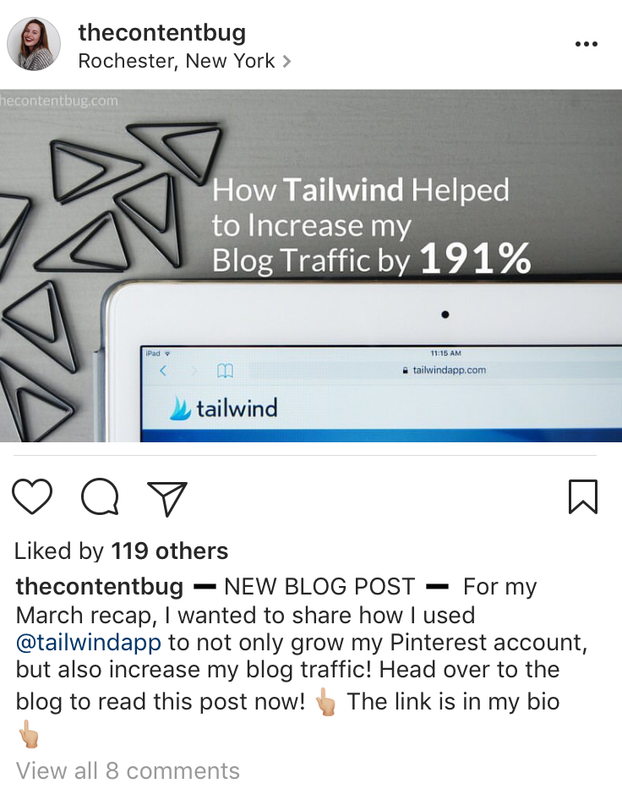 So you want to drive traffic to your website with Instagram, huh? 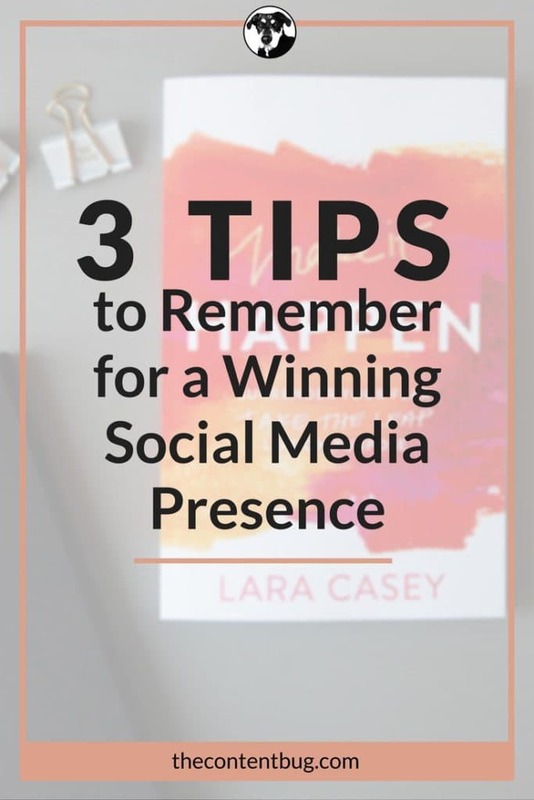 Well, before we even get started, if you haven’t read my blog post with 3 Tips to Remember for a Winning Social Media Presence, then you need to do that now! This blog post has everything you need to start with a great base. And once you have that base, you are ready to start driving traffic with your Instagram. So seriously… go read that blog post right now! 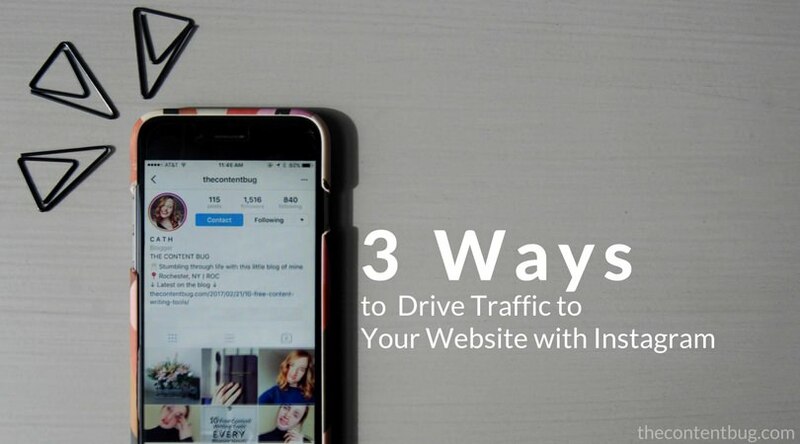 Now that you are a pro at these 3 tips, are you ready to start driving traffic to your website with your Instagram?! Grab yourself a cup of coffee, pull up your Instagram account, and let’s do this! Everyone is given an Instagram bio, so you might as well use it. Think of your Instagram bio as your first impression. When someone lands on your account, this is the only area that tells the users exactly who you are and what you do. And you need to impress if you want to get their attention! First things first, you need to get an Instagram business account. And if you don’t know how don’t worry! 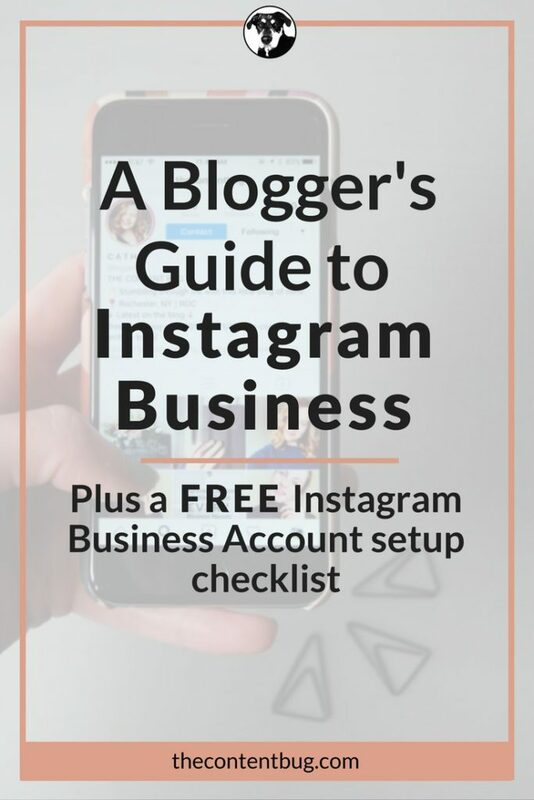 Because lucky for you, I have a FREE Instagram business setup checklist for you to download. And if you already have an Instagram business account, that’s great! But how are you using that account to promote your website? Now, there are a variety of tips and tricks I could tell you about how to write the best Instagram bio to get more followers. But that’s not why you are here! You want to learn how to drive traffic to your website with that Instagram bio. And that starts with your website link that is included in your bio. Having a link to the home page of your website in your Instagram bio is great. But that’s not really getting you anywhere! If you really want to make your Instagram bio work for you, then you need to have a specific place in mind that you want to send your fellow Instagrammers. Let’s take a look at YouTubers for example. They should have the latest video as the link in their bio. And this link will change each time they upload a new post. But what happens when you want to send your Instagram leads to a variety of places? Well, I like the way you’re thinking! And I’ve got just the trick for you. A few weeks ago, I watched a fellow Instagrammer’s Insta story where she talked about Linktr.ee. And to say the least, I was immediately interested! With this simple website, you can add multiple links to your Instagram bio. And now that I started using the website for my Instagram, I can tell you that it is as awesome as it sounds. Just go to Linktr.ee and sign up with your Instagram account. And from there, it is a straightforward process. You can add as many buttons/links as you want. Plus, you can change the colors of the page to match the feel of your Instagram or your mood for that day. Whatever you choose! And one of my favorite parts is that other Instagrammers do not see the ugly link they would see in your Instagram bio. Instead, you give them amazingly enticing calls-to-action that they actually want to take you up on! This is great for fellow bloggers who want to have their latest blog post in their bio, but hate to see the long URL. Sure, you could use a link shorter. Or you could use Linktr.ee and add other links to your website as well! PLUS, with Linktr.ee they give you analytics on how many times each link has been clicked. So if you’ve had the app for a while and don’t think it is working to help drive traffic to your website, you can check to see if it is. And if some buttons perform better than others, feel free to change your strategy along the way! This should seem obvious. Because it is obvious. What is the main point of having an Instagram account? To share images that engage your audience with the hopes of a conversion, right? 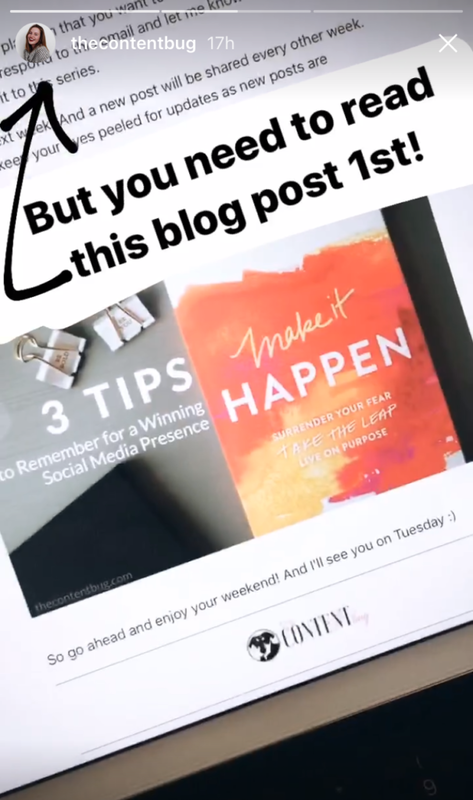 Well, it’s time that you start using your Instagram posts to drive traffic to your website. And there are many ways to do this. But the best way is to keep talking about your website! Every time you launch a new blog post. Every time you create a new product. Every time you have an event. Every time you have something new and exciting that you want to share, share it with a post! But make sure that your posts lead your audience to something. And in this case, you want to drive them to your website. So before you even create the post, make sure that there is an actionable link for your audience to click. Whether that is a new link in your Instagram bio, or if you update your Linktr.ee, you need to do that first! Okay, okay, it doesn’t have to be those exact words! Make it sound like you. But remember to add that extra call to action to get people to your website! And not every post has to be like this. Actually, not every post should be a call to action for people to go to your website. You need to mix it up a little to keep them interested. The last thing you want is for your audience to think that you are just trying to make a quick sell. So mix up your Instagram content a little. And then drive them to your website at the right times! At this point, it is just 1 big running joke about how every social media channel is stealing the idea of stories from Snapchat. But there are so many great things about Instagram stories! To start, they allow you to share images with your audience without it permanently pin your profile. And this is a great thing. Because you can promote, promote, promote! And it doesn’t look like your account is constantly trying to sell your audience… when in reality, you kinda are. Instagram understands that you want to direct people to your website. And they have adapted features to help people with that. Have you noticed that a lot of other accounts will tell you to swipe up in their snap story? And once you do, you will be redirected to their website link. Well, I hate to break your pretty little heart, but that feature is only available for pre-approved or verified accounts. So unless your account has the blue check on it, then you can’t tell your audience to swipe up to take them to your website. In your Instagram stories, you can direct people to the link in your bio. And it is just as easy as those accounts who tell their followers to swipe up. Here’s my trick: when I launch a new blog post, I share it on my Instagram stories. And usually, I share 2 or 3 stories about it. And all of them direct people to the link in my bio. So you might as well make it easier for them and say exactly what they need to do to read your article! And if you don’t already use your Instagram stories, it is time to start. Because they are a great asset to engage your audience on a “personal” level. 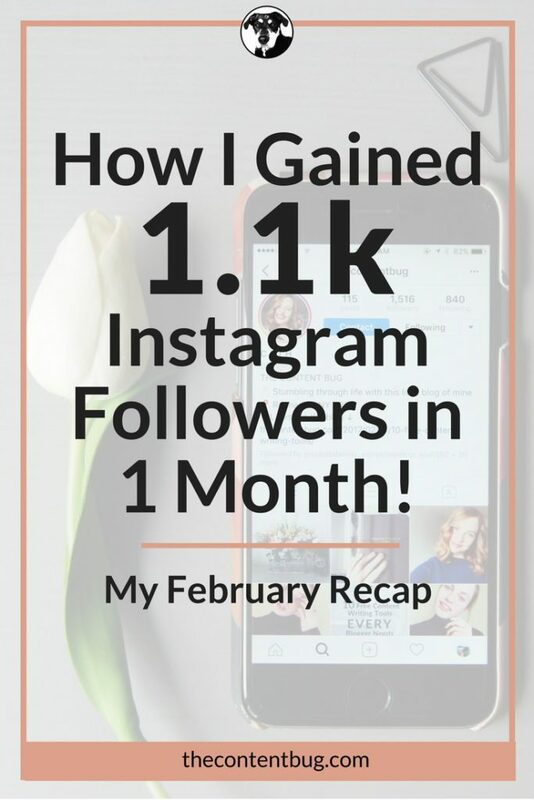 Now to wrap this up for you guys, I want to share how I use Instagram to drive traffic to my blog. And to do that, I’m going to share with you what I do to drive to a new blog post after it is launched! So if you want to learn more about my tips and tricks of the social media game, then stay with me a little longer. When I launch a new blog post, the first thing I do is add the new link to my Linktr.ee under “Latest blog post”. Then, I create a post for the launch. Or something like that. It changes from time to time. Then, I move to my Instagram stories. Now, my strategy for my promo Instagram stories continues to change. And will probably continue to change. But one thing is for sure, I will never stop using boomerangs. I like to create 2 or 3 stories. So people can’t just skip through my story and ignore the fact that a new post is live. Then on the next story, I share my Pinterest image with the text “NEW BLOG POST!”. With an arrow to my account link in the top left corner. And then on the next story, I like to share a boomerang or the Pinterest image again with a clear call-to-action to click the link in my bio, with an arrow yet again. See the arrow pointing to my account link? A few days later, I will share another Instagram story asking if my followers have read the latest blog post. And that’s about it! It’s not a hard process. And really it only takes me a half hour to complete. So there you go! 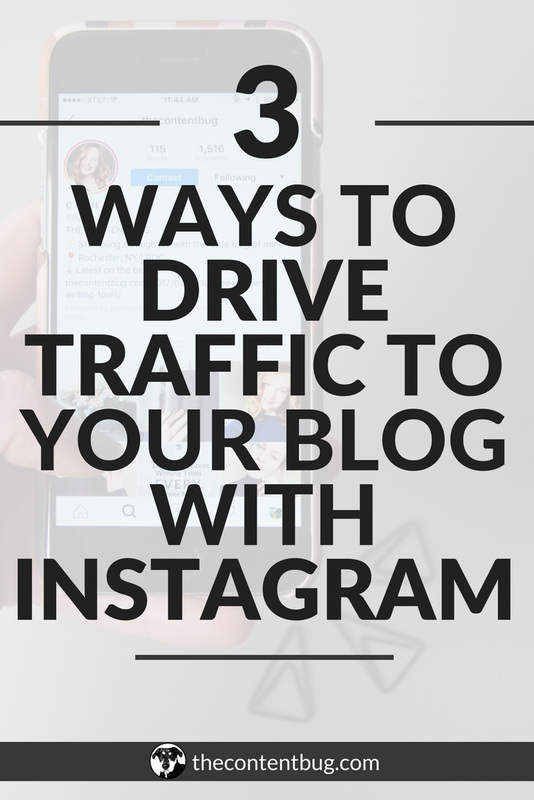 Now you know all my secrets to driving traffic to my blog with Instagram. Nothing too secretive here, though. Share how you use your Instagram to drive traffic or conversions in the comments below!